Suspense | Narration by George! This week, I’m back with a look at the Four Spooky Offerings of 2016 for Halloween. 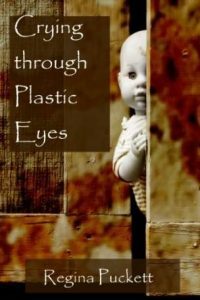 We look at Slimmer, Do You Want to Play a Game?, Payback, and Crying Through Plastic Eyes; all short stories written by Regina Puckett. 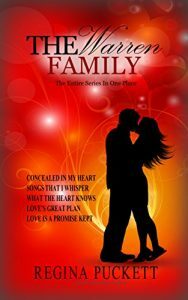 I play you samples from two of the books and share a little of the plot lines. But you have to listen to the books to find the endings! 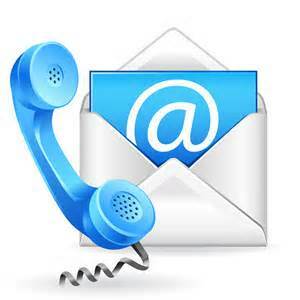 Then it’s time to look forward to the next offering coming from Narration by George: Avatars of Web-Surfer. This is a collaborative effort of four authors to bring a great Science Fiction idea to life. I’ve got an audio sample of an early version of the book for you to sample. And we talk about the Virtual Release Party for this new book. Exciting stuff! 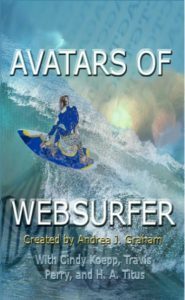 Avatars of Websurfer Virtual Release Party on Facebook. 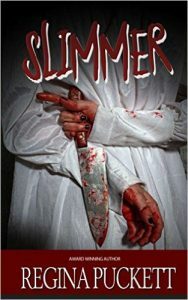 This entry was posted in Andrea J. Graham, Cindy Koepp, George Taylor, H. A. Titus, Horror, Narration by George, Reading, Regina Puckett, Samples, Science Fiction, Short Story, Suspense, Travis Perry and tagged Audio book, audio books, audiobook, audiobooks, books, excerpts, Halloween, horror, Narration by George, Novel, novels, samples, science fiction, spooky, suspense on October 12, 2016 by admin. Just in time for the spooky fall month of October, I have four tales of terror produced for author Regina Puckett and available on audible.com. We review those four tales in this podcast. Check out why you’ll never look at a diet the same in Slimmer. Party games turn deadly in Do You Want to Play a Game? Jeremy has a debt he owes in Payback. And Destiny is desperately looking for her daughter in Crying Through Plastic Eyes. Listen for the samples. Each book is available at Audible.com and in the iTunes Store. 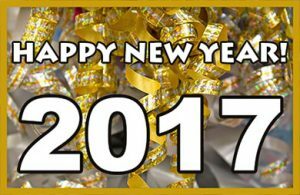 (Look below for links to each book!) And listen during October for give-aways for each book! LINKS FOR THE BOOKS MENTIONED IN THIS PODCAST! This entry was posted in Audio Books, George Taylor, Horror, Michael Miller, Narration by George, Reading, Regina Puckett, Samples, Short Story, Suspense, Uncategorized and tagged audio books, audiobook, audiobooks, excerpts, fiction, horror, Narration by George, samples, short stories, short story, suspense on September 29, 2016 by admin. Uh-oh! 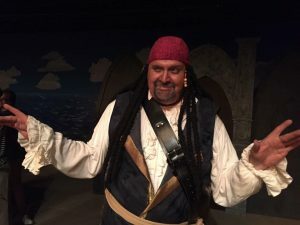 This podcast was taken over by a pirate. Captain Cleytus Pitcher IV captured the microphone and tied me up so that I couldn’t speak to you this week. He still shared the new stuff that’s coming to Narration by George. So, that’s good. 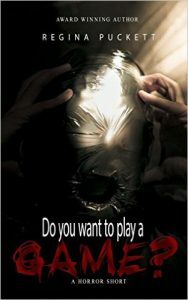 There are two short horror tales by Regina Puckett – Do You Want to Play a Game? 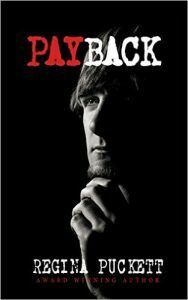 (just released today) and Payback. 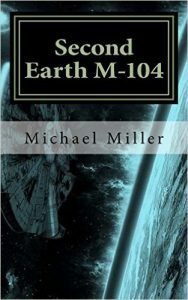 And there is the new Science Fiction epic, Second Earth M-104 by Michael Miller. (The Captain just doesn’t get Sci-Fi!) In the end, I was able to get the police involved and now he’s spending the night in jail. But, he’s still on the look-out for his treasure! This entry was posted in George Taylor, Horror, Michael Miller, Narration by George, Regina Puckett, Samples, Science Fiction, Suspense and tagged action, Audio book, audio books, audiobook, audiobooks, books, excerpts, fiction, Narration by George, Novel, novels, samples, science fiction on September 21, 2016 by admin. We’ve been looking at tales where the setting is an “other worldly” one. But, what if our main character is “other worldly” and set in our modern day world. We take a look at such a character today known as “Knighthawke”. 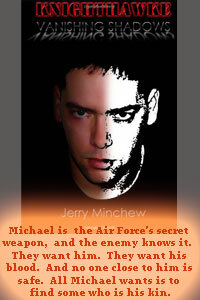 Author Jerry Minchew created Knighthawke as the main character for the book bearing his name and the sequel, Knighthawke: Vanishing Shadows. Michael is an ordinary young man with ordinary aspirations who is caught in an unbelievable set of events which make him over into an “other-worldly” character. Take a listen to some samples in today’s podcast! This entry was posted in Action-Adventure, George Taylor, Jerry Michew, Narration by George, Reading, Samples, Science Fiction, Suspense and tagged acting, action, adventure, Audio book, audio books, audiobook, audiobooks, books, excerpts, fiction, Knighthawke, Narration by George, Novel, novels, samples, science fiction on September 7, 2016 by admin. Last week, we started looking at a pair of books by Michael Miller. These books – The Sixth Lobe and Born to Matter – tell the story of Danny Wilson and his unusual ability to read people’s sub-conscious thoughts. We met Danny as a boy last week. This week, we see him all grown up and tackling the real world. I play samples from the second book, Born to Matter. Join me for a fun ride. This entry was posted in Action-Adventure, George Taylor, Michael Miller, Narration by George, Reading, Samples, Science Fiction, Suspense and tagged action, adventure, Audio book, audio books, audiobook, audiobooks, excerpts, fiction, Narration by George, Novel, novels, samples, science fiction on July 20, 2016 by admin. We continue sampling from Books That Go Together; stories and characters that are sooo good that they cannot be told in one novel. 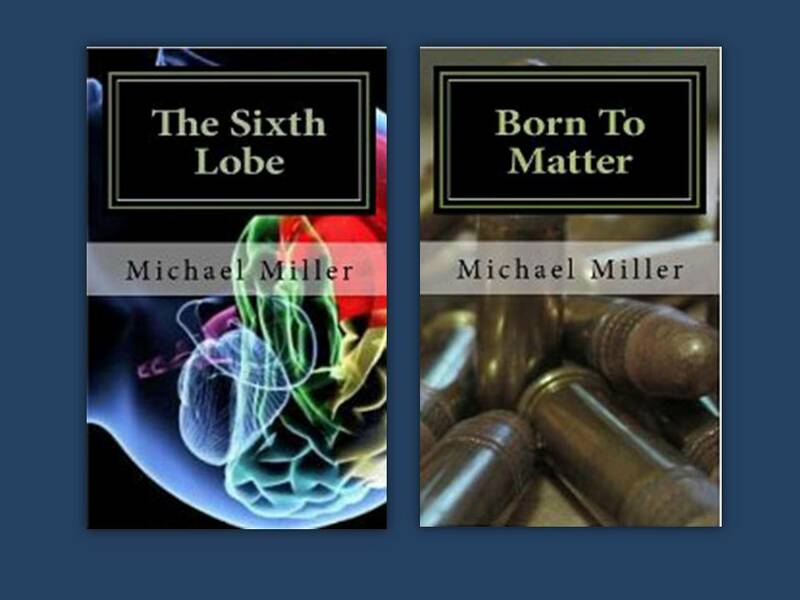 Today, we start looking at the two book story of Danny Wilson in The Sixth Lobe and Born to Matter by Michael Miller. In The Sixth Lobe we meet Danny and discover his condition – an extra lobe in his brain that allows him to read other people’s subconscious thoughts. This is a problem for young Danny; an opportunity for the adult Danny; and it creates interest from several parties as his abilities are discovered. How does he handle this situation? This entry was posted in Action-Adventure, George Taylor, Michael Miller, Narration by George, Reading, Samples, Science Fiction, Suspense and tagged action, adventure, audio books, audiobook, audiobooks, books, excerpts, fiction, Narration by George, Novel, novels, samples, science fiction on July 13, 2016 by admin. We continue looking at books-that-go-together by sampling more from the Knighthawke series. Remember, books that go together are stories and characters that are so good that they cannot be confined to one novel. It takes multiples. The Knighthawke series is just one of the ones I’ve recorded. Knighthawke tells the story of an American hero, Michael Webber. In the second book, Knighthawke: Vanishing Shadows, Michael continues his quest for his identity and taking on missions for the Air Force, many involving international intrigue. Michael continues with his one mission – find his family. This entry was posted in Action-Adventure, George Taylor, Jerry Michew, Mystery, Narration by George, Reading, Romance, Samples, Science Fiction, Suspense and tagged acting, action, adventure, Audio book, audio books, audiobook, audiobooks, books, excerpts, fiction, Knighthawke, Narration by George, Novel, novels, samples, science fiction on July 6, 2016 by admin. We start a new series today in “Books That Go Together.” Sometimes a story is so good that it cannot be told in just one novel. It must spread across to a second, maybe a third, maybe more. Think of the Lord of the Rings series, for example. I have recorded several books which fall into this category. Today I focus on a book which covers the life of an extraordinary young man named Michael. Since this covers his life, it had all the elements you might want to see in a book – mystery, adventure, romance, and even some science fiction. And that is just in book one. 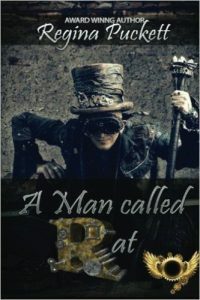 Listen for some samples of a wonderful read. This entry was posted in Action-Adventure, George Taylor, Jerry Michew, Mystery, Narration by George, Romance, Samples, Science Fiction, Suspense and tagged action, adventure, Audio book, audio books, audiobook, audiobooks, Christian, excerpts, fiction, Knighthawke, mystery, Narration by George, Novel, novels, romance, samples, science fiction on June 29, 2016 by admin.